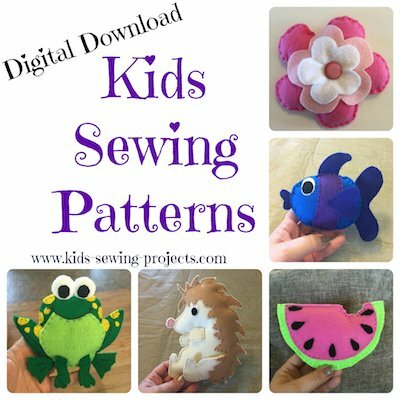 These ideas for gifts to sew will make birthdays, Christmas and holidays a little easier on the budget and a lot more thoughtful. We've separated two sections with easy to sew presents and ones that are just a little harder but still very doable. You can make any of these ideas unique by picking out special fabric that will match the personality of the recipient. Bottle Bag- think bubble bath, sparkling cider, etc. 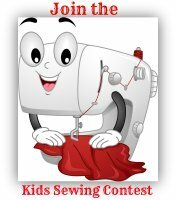 Sew an envelope to place a gift card in! 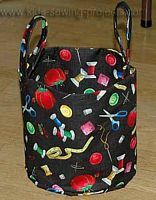 Zipper Bag-fill your sewn gift with cosmetics, pencils, treats, money, etc. Cloth Basket- fill with theme goodies, baking, bath stuff or a hobby. Cloth Tray- great for filling with homemade treats and goodies. Tablecloth- buy holiday fabric or fabric to match their decor. 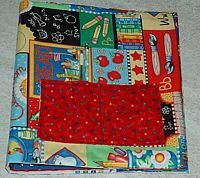 Quilt- pick the size you are comfortable sewing. It could be a lap quilt or a larger quilt. Pick fabric to match the recipient's personality. Wall Hanging- to match their room decor. Here are 10 Easy Christmas gift ideas. Don't see what you had in mind? 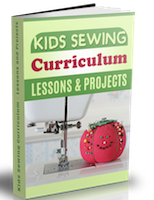 There are 100 more tutorials on our kids sewing projects index. How about sewing your own goodie bags for a party? 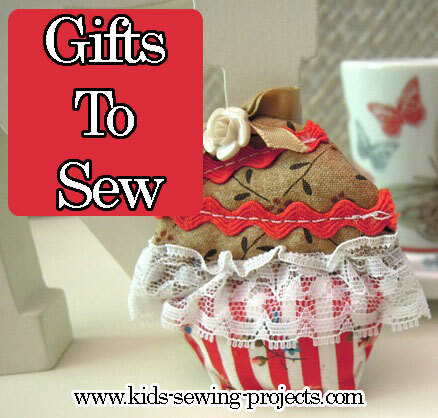 Leave this page on gifts to sew.